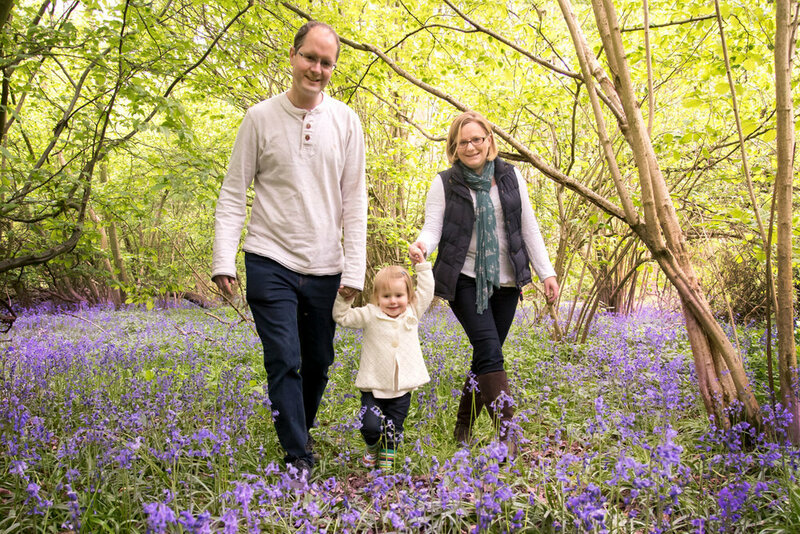 A popular mini session suitable for the whole family (furry members included)! Meet me in 'Bluebell Woods' and let's create some magic. £15 includes the mini session, professional editing and a viewing & ordering appointment within 7 days. Session information will be sent out upon booking to include details of exact location. Session bookings cannot be used in conjunction with any discounts or vouchers. *digital images delivered via download.